Continue to do what you are doing. You inspire people in ways that you don't even know. I enjoy coming on your blog and not only seeing your AMAZING fashions but also reading and connecting with a blogger who is organic & transparent with the good & the bad. Let's be honest, a lot bloggers try to portray an image of perfection and I appreciate that about your blog. Keeping your mother and family in my prayers. Wishing you much success and many blessings in this new year. Happy 2016! You and your family have been through a lot and It's understandable that you're tired...I'm sure a lot of us have been praying with you and we won't stop now. Keep being strong for yourself and your family and keep praying for your mum, we will too! 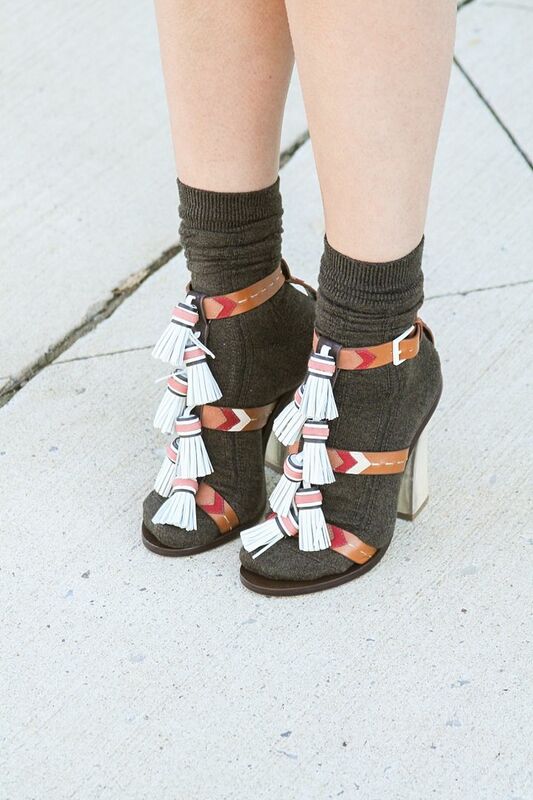 Btw, Kevin has great taste, love the tassels on your shoes. Hey Delmy, I pray for your mom and hope that she will be fine. I hope Gavin will have a sister soon :) good luck.